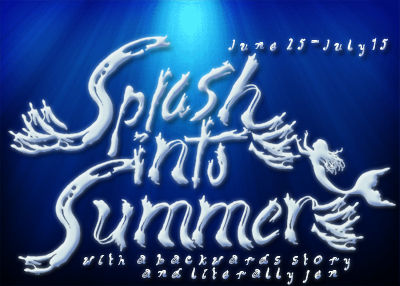 It is so hard to find a great picture book series for children that is both fun for kids, colorful, and brimming with a great message. Even better is when the book features a diverse cast of characters. So many parents have complained that are too few fictional books with characters that look like their own children. So many available titles are non-fiction. When I heard about the Princess Cupcake Jones series, I was immediately intrigued for many reasons. No matter who you are or what your background is, Princess Cupcake Jones is great for all children. Little kids obsessed with series such as Fancy Nancy and Pinkalicious or the Disney Princesses will especially love these books. It is so easy for kids to see themselves in these books, too. What little kid doesn't have a favorite tutu or princess dress or superhero cape of ninja outfit that he or she wears all day every day? Kids are obsessed with their favorite costumes and becoming their favorite characters. 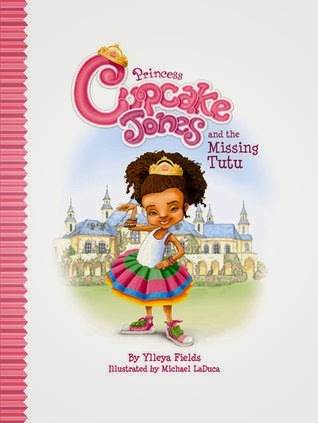 In PRINCESS CUPCAKE JONES AND THE MISSING TUTU, Cupcake has a beloved tutu. It's family portrait day, too, and Cupcake wants to wear her favorite outfit! What's a girl to do? Cupcake's mom teaches Cupcake the importance of putting her things back where they belong in order to find them again. Cupcake also finds some really cool things along the way like her missing red ball and magic trick book. because it was distorting the picture with light circles. 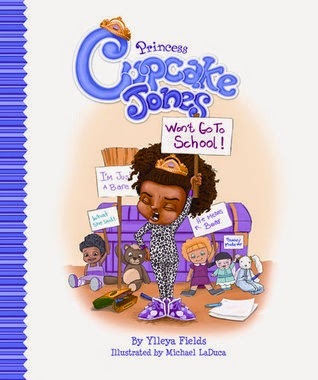 There's also a new adventure with Cupcake entitled PRINCESS CUPCAKE JONES WON'T GO TO SCHOOL that came out this past fall, a perfect edition to any child worried about going to school. 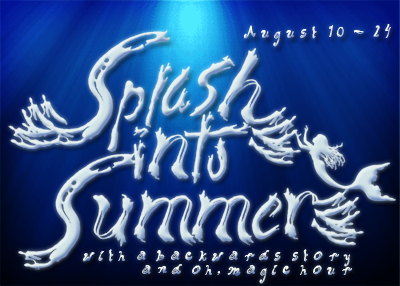 That first day can be awfully scary, and many books feature this monumental occasion in fun ways that take the fear out and bring back the anticipation. I'm looking forward to what other adventures lie in store for Cupcake and her young readers in the future, and think that the two books out so far are a great start to introducing a new character that will be beloved by children from generations to come. 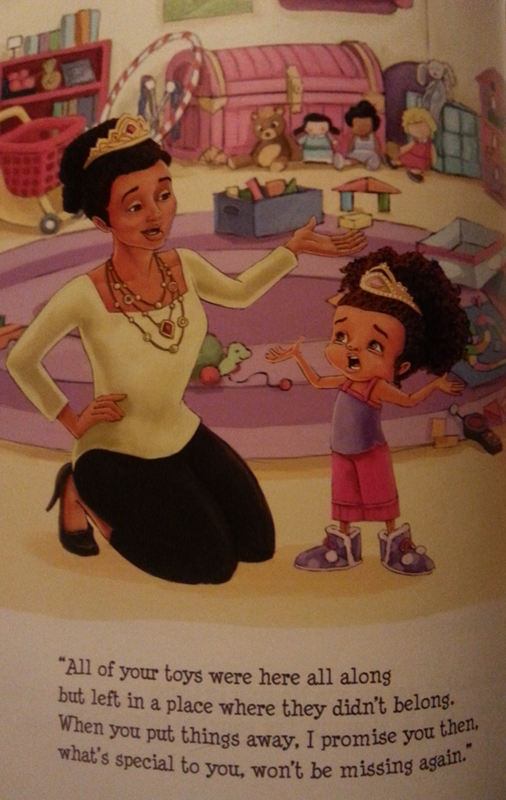 The Princess Cupcake Jones books are so much fun. There's also a secret game! Every single page of both books has the word "love" hiding somewhere on the page. Sometimes it's obvious, but sometimes you'll be looking for a while! It's so creative! I also like the way the pages rhyme in a way that's catchy and attention-grabbing. I really hope this new picture book series is embraced by many new readers and becomes more mainstream in bookstores across the country. The more people that read and hear about a series, the more popular it gets. A local picture book author, Eli Kowalski, wrote a picture book series entitled KUSHKA, THE DOG NAMED CAT a few years ago, and it went from being a small local favorite to a book that is now being carried at every major bookstore across the country. I'm hoping the same success will happen to Ylleya Fields and her endearing creation Princess Cupcake Jones! Princess Cupcake Jones loves creating a mess and ends up scattering her things everywhere in the castle! When her beloved tutu goes missing, Cupcake learns the importance of tidying up and putting things in their proper place. 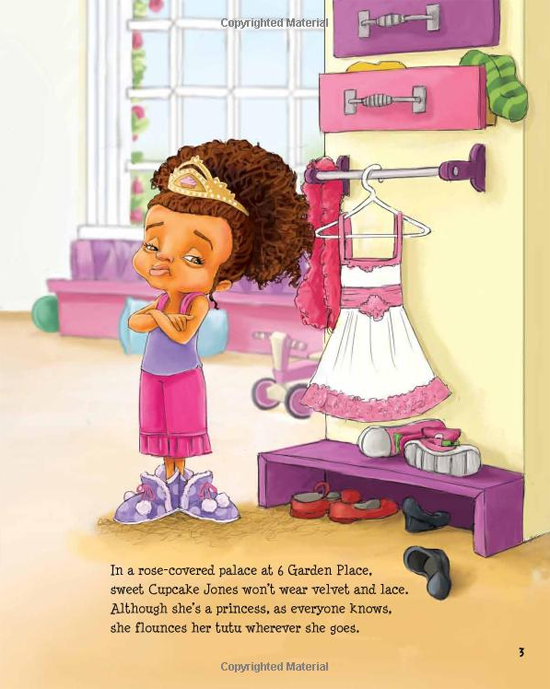 Join Princess Cupcake Jones as she searches her palace in hopes of finding her tutu and discovers hidden treasures along the way. 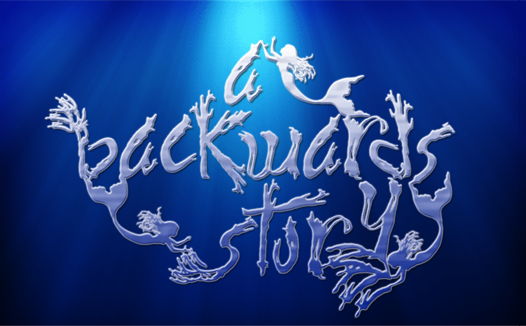 As an added bonus in each book of the series, children will also have fun finding the hidden word in each inviting illustration. Helpful hints are a part of the book’s website, which also features downloadable color pages and other activities.